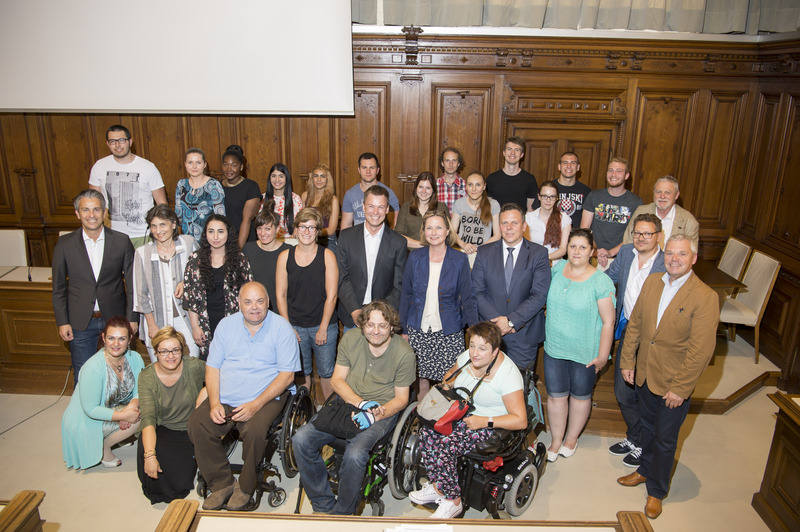 On June 30th it was time to officially present the findings of the student Wheelmap mapping project, which took place on the “Day of Accessibility on June 2nd” in Graz, to a broad audience. 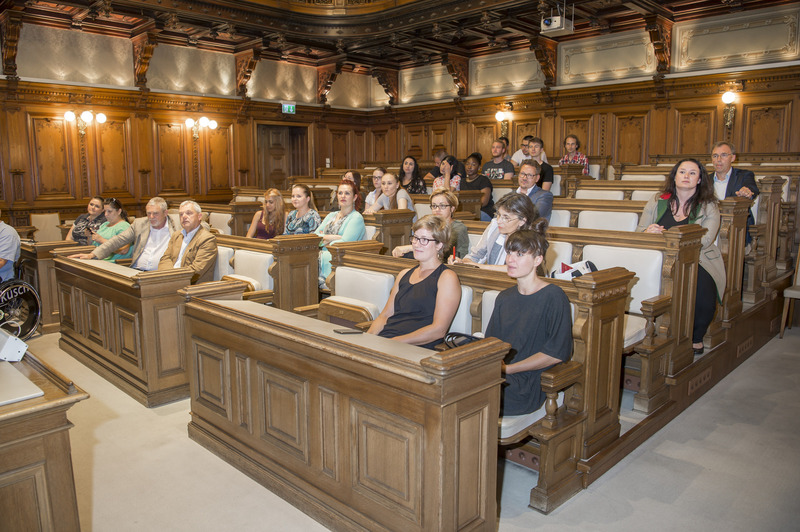 Not only was the audience special this time, but also the location – the city hall in Graz. A number of local politicians, representatives from organizations and journalists joined the discussion on this sunny afternoon. For about an hour and a half, politicians and disability activist spoke about the current situation concerning accessibility in Graz. At the end of their talks, we presented the school-mapping project which was carried out with the Medien HAK Graz, and showed a short video introducing the Wheelmap App. Some students also shared their experiences and insights on what it was like to navigate Graz in a wheelchair for an afternoon. Beside difficult surfaces, like cobblestone or steep elevation, things like a too-high counter at an ice-cream store were new and unexpected issues for some people in the audience. The event brought together various people and organizations that are all engaged and motivated to make Graz more accessible and a city enjoyable and accessible to all. For the students it was very nice to be invited to the city hall and to receive a ‘Thank you’ from local politicians for their commitment and dedication to mapping. At the same time, it was interesting for the politicians to hear from people with disabilities about their views on accessibility issues and also from students about the mapping project and their experiences. Many people in the audience also learned about MyAccessible.EU and Wheelmap, which may trigger some new projects and cooperation in the future! First Wheelmap / MyAccessible.EU Ambassador appointed in Graz! 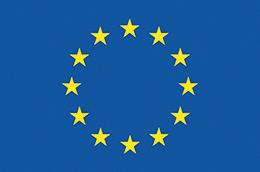 As our MyAccessible.EU project is ending this year we are currently looking for ways to ensure the continued engagement and dissemination of our tools and awareness raising for accessibility. One way to do this is through our MyAccessible.EU / Wheelmap ambassador program. All individuals or organizations in our pilot cities and beyond who want to are most welcome to become ambassadors! 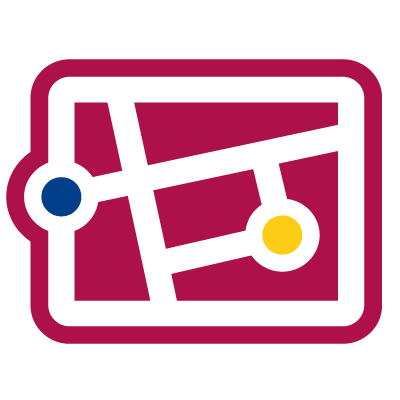 Ambassadors, for instance organize mapping events, collect important accessible data on Open Street Map (OSM) and thus increase visibility for our mapping tools and raise awareness for accessibility concerns. This year the ZSI team was invited to Graz for its annual “Day of Accessibility” again. The organizer of the event, Herbert Winterleitner, has been spreading the word about Wheelmap and collecting new data for the map since last year. On this year’s “Day of Accessibility” we co-organized an accessibility mapping project with a local school, the Medien HAK in Graz together. At our joint event in the city of hall of Graz in the end of June we officially announced Herbert Winterleitner as our first MyAccessible.EU Wheelmap ambassador in Austria.